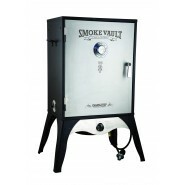 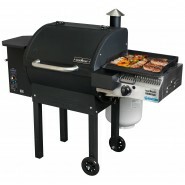 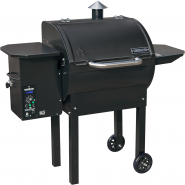 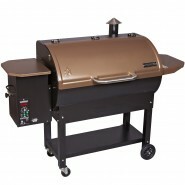 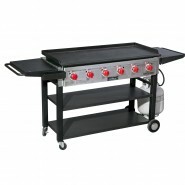 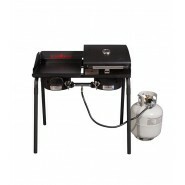 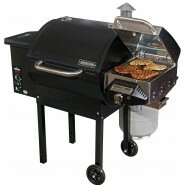 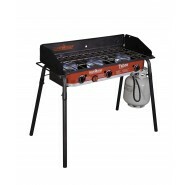 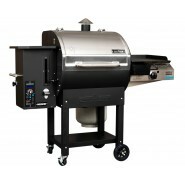 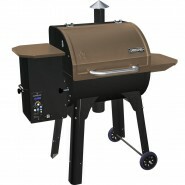 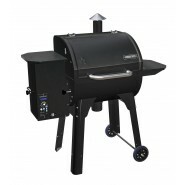 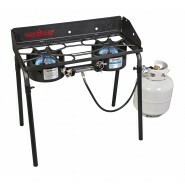 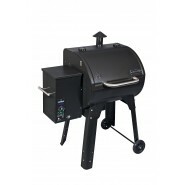 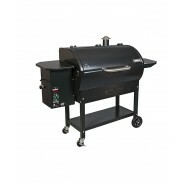 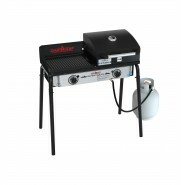 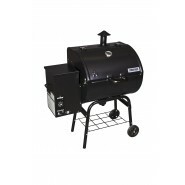 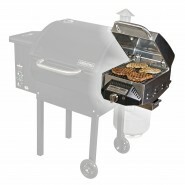 At OutdoorCooking.com we try to make sure our customers always find the best deals on the products we sell, but sometimes we have deals that are just too good to pass up. 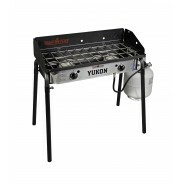 In our Deals section you will find great items and prices that just can't be beat. 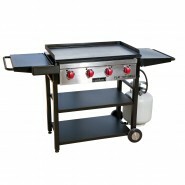 Normally have a very limited stock on these items so don't delay if you find that perfect item. 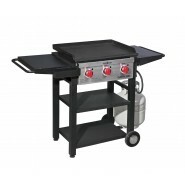 Because these items have already been marked down to make sure all our customers get the best deal out there, any products in the Deals category are not eligible for additional promotional discounts or sitewide coupon codes. 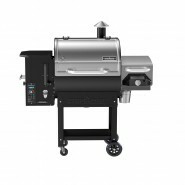 Make sure to check back regularly for new deals that you won't want to miss.